A dynamic vocal mic for live performances. 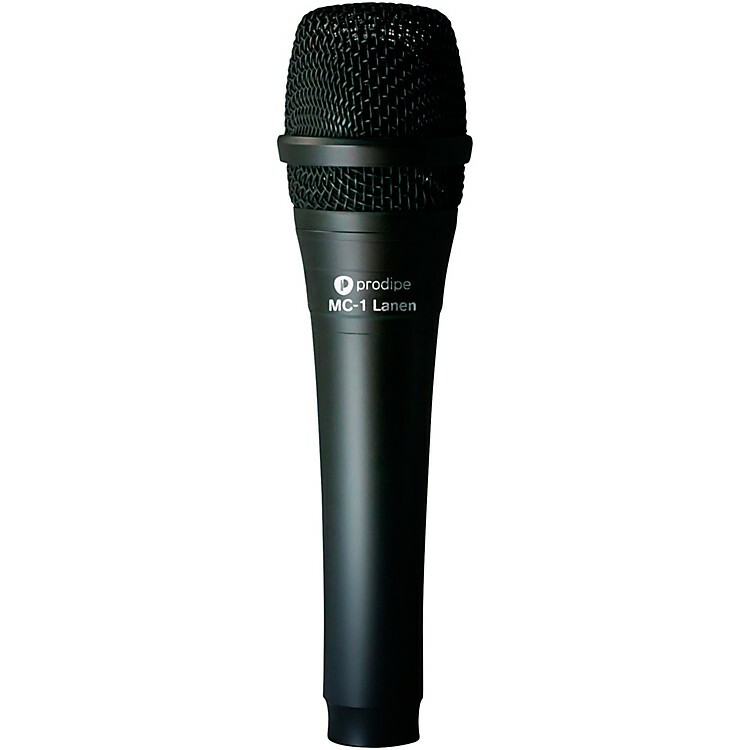 This professional dynamic microphone is great for vocalists during live performances. With its 50Hz to 15kHz frequency response, it will help any vocal cut through the mix while broadcasting the natural timbre of the voice. Its direct polar pattern allows for freedom of movement and a clip is included for use with a microphone stand.